Are You Guilty of Keyword Stuffing? Would you want to read your company site if you were a customer or client? Would you find the language it uses natural, professional and intelligently written? If you hesitate to answer this question for even a second, you may be guilty of a practice known as “keyword stuffing.” Many website owners and designers know the value of ranking for critical search terms in their campaigns to increase organic traffic, but they can then make the awful mistake of awkwardly shoehorning in keywords where they do not fit. Whether you are a huge brand or a digital marketing agency on contract, your website copy (the text you write) should flow naturally. Critical keywords should be used in a way allowing the reader to easily digest the information provided. In addition, these keywords should help users navigate your site and better understand what you offer. If a visitor rolls their eyes or scratches their head at page captions like “We are an amazing financial planning Orange County provider offering Orange County financial planning services,” then you need to dramatically rethink your approach. Not only will your audience thank you when you stop keyword stuffing, but search engines like Google and Bing may be more likely to rank your page higher — as opposed to penalizing you for shameless keyword spam. What Is Keyword Stuffing and Why Is It Bad? What does all this mean? Search engines like Google take active steps to recognize when a website engages in shady practices to boost their ranking, and they try to diminish the visibility of these sites in search rankings since they often lead to poor user experiences. Basically, Google, Bing, Yahoo and others remember the dark days of the late 90s and early 2000s when a web search would lead you to an ugly page filled with blocks of spam keyword text. These search engines slowly altered their algorithms to identify pages like these and rank them lower. Now, more-sophisticated ranking algorithms look for examples of quality writing and try to only rank websites where keywords appear naturally in sentences or headings. Even when ranking algorithms let a spammy website slip through, the negative user experience shows up in data revealing a high bounce rate, which punishes the page even further. With an eye on reducing keyword spam, many website writers know to avoid practices like cramming irrelevant keywords into footers or hidden text boxes. But they may not develop habits that encourage the proper, natural use of relevant terms that search algorithms prize. To achieve that level of flow and relevant context, think of your web pages as more than just SEO-rigging tools. Each blog entry should offer valuable knowledge, for example, and should have solid writing on par with popular content sites. Your web pages should have natural headings and text blurbs that flow well and clearly explain each of your service areas or competitive advantages. So aim for value and quality, and think of keyword optimization as a secondary purpose for your pages. Website designers may lack the writing skills to subtly incorporate your desired keywords, and letting your internal team handle the copy could take up far too much time and resources. Instead, you can look for help from an experienced digital marketing agency. 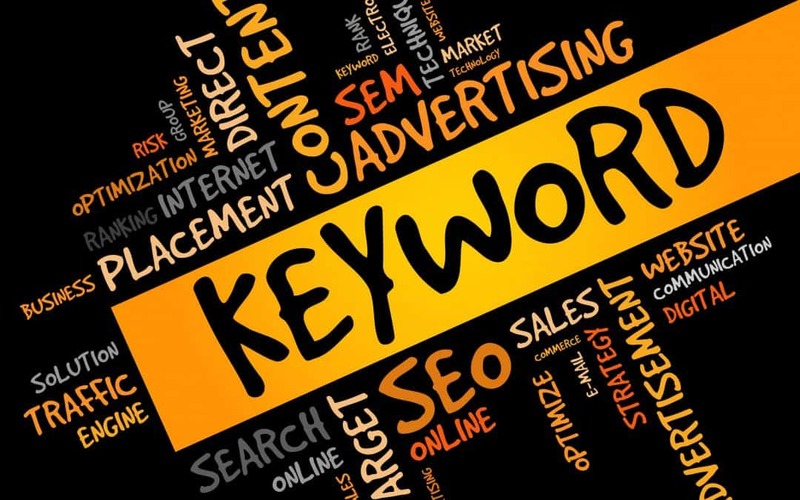 We meticulously research the best keyword phrases for your brand to rank for and then create useful, well-written copy that pleases website visitors and search engine algorithms alike. Get the tools you need to end keyword stuffing for good and make your site better all around when you contact us today.